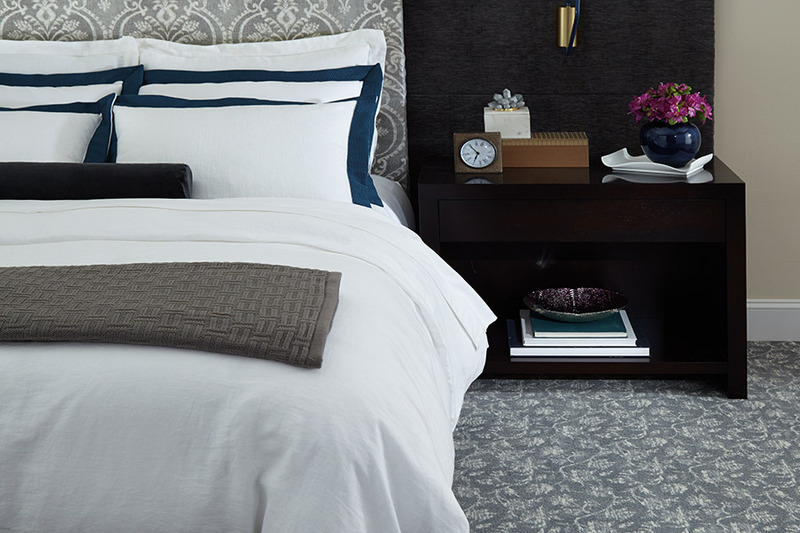 Because we carry these brands of carpet, we also have access to all of their individual fiber brands, lines, patterns, colors, and more. 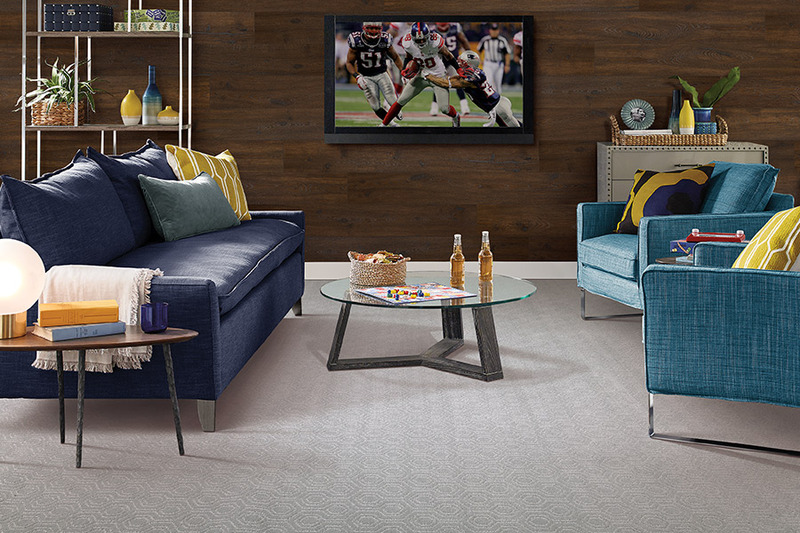 This means that you, too, have access to all of these wonderful carpeting options. This huge selection means that everyone who comes to us for their new carpet, will be able to find exactly what they are looking for. 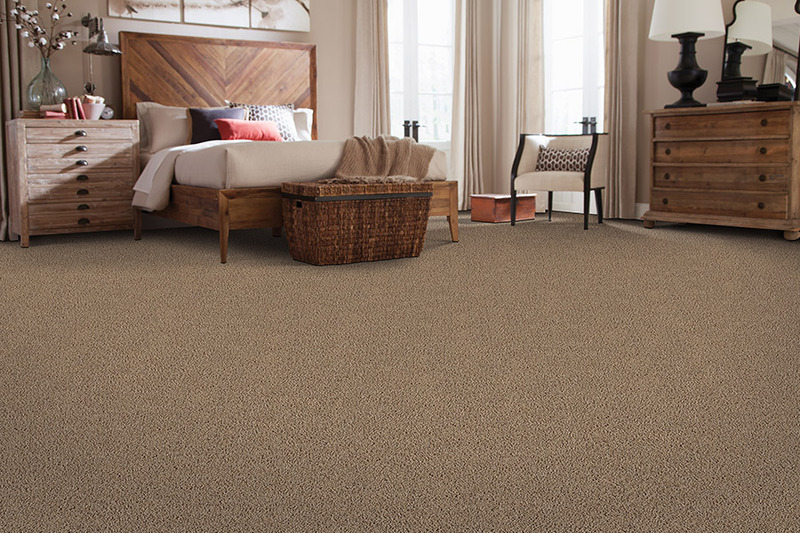 For instance, if you are looking for any of the SmartStrand™ carpets from Mohawk, you will find them right here. 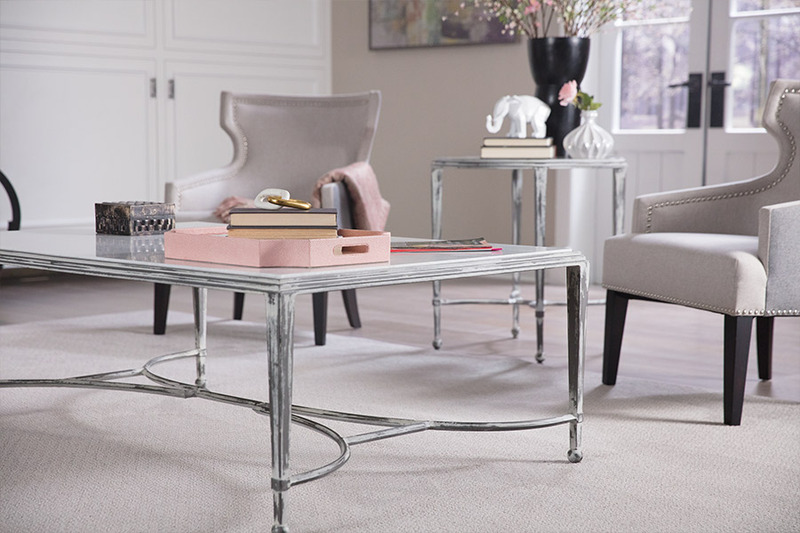 No need to drive all over, when you can visit with us at Worden Interiors and get what you want here. But, we offer you more. We have worked hard to keep our prices as low as possible, and this means you save money when you shop with us. 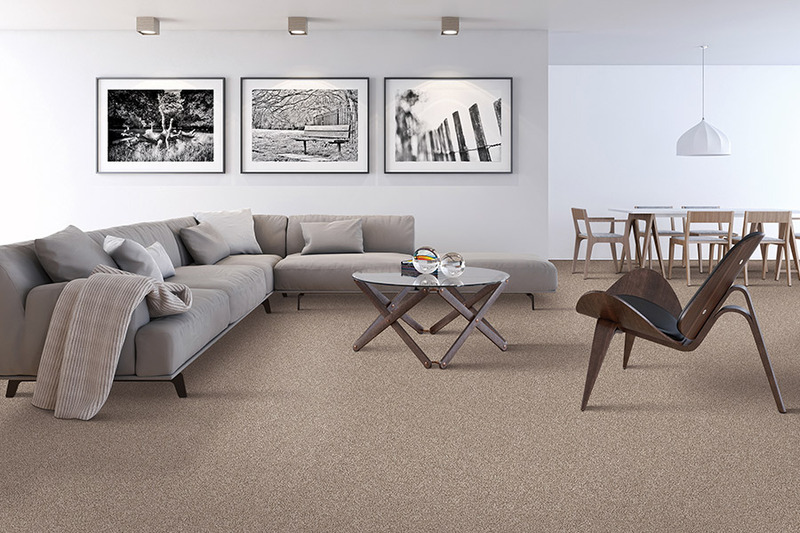 Also, we offer you the very best in carpet installation services, which are also very affordable, yet highly professional. 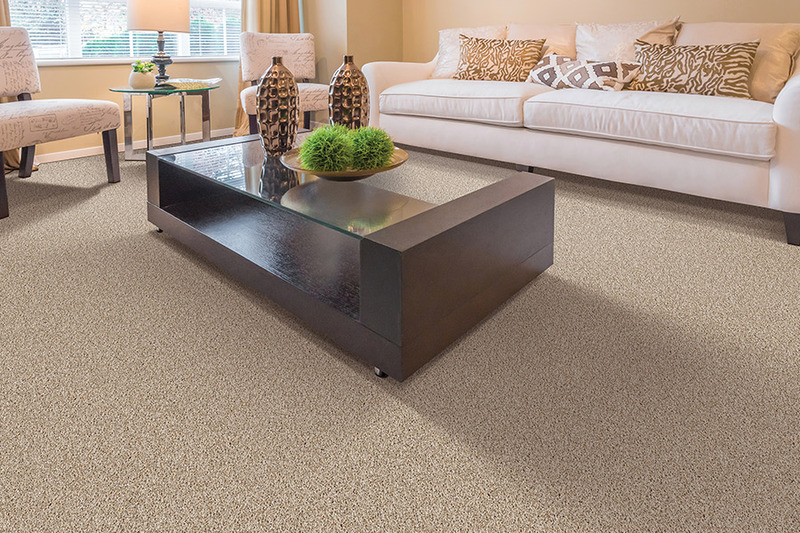 When you need the best names in carpet, come visit with us at Worden Interiors in Frankenmuth, MI; we are always happy to show you our flooring systems and answer any questions that you may have about our products and services.